Probably the strongest bed on the market ! 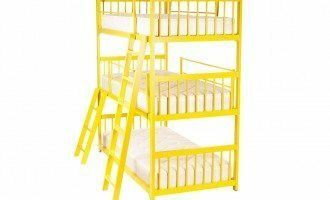 How Strong are your custom Bunk Beds?. Made to Measure Beds have over 10 years experience in building bespoke Bunk Beds from quality materials. 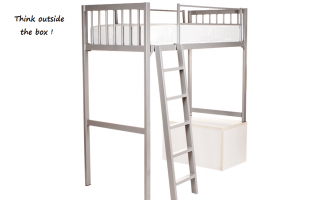 As a result of our experience in the metal fabrication industry, we have gained a wealth of knowledge about which metal types are best for building a strong and long lasting bunk bed to your custom specifications, allowing you and your family piece of mind that the bed is strong enough to last as your children grow. 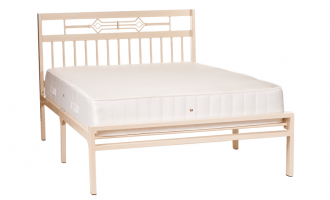 Can my bespoke bed or high sleeper be any size? When our design team initially take your order, we gather as much information as we can about the room your bespoke bunk bed or high sleeper is destined for. We look at the length and width of your room, take into consideration the skirting boards, whether your walls are absolutely straight, and if need side rails or a headboard on your made to measure bunk bed. Having collated all this information, our design team can confidently put forward a custom build bed design, providing you to rest assured everything has been considered. As Made To Measure Beds builds your bed from scratch, cutting each individual length to size, we can accommodate even the most awkward of rooms, ensuring your bed fits perfectly. 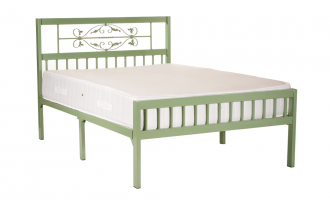 Are your beds custom made in the UK? Absolutely! Every component, member of the team and customer service centre is UK based. Our fabrication team are based in North Yorkshire, with our customer service and cosmetic team based in Lancashire. This helps ensure there are no miscommunications in terms of what our customer want from their bespoke bunk beds, and that all the measurements given to the Made To Measure Bedsa design team are collated and executed accurately. 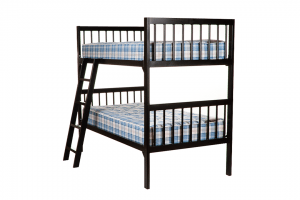 Are your bespoke bunk beds just for children? 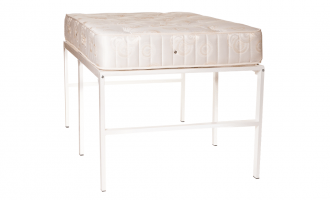 Due to our fabrication technique and years of experience, all our made to measure beds are built with strength in mind. 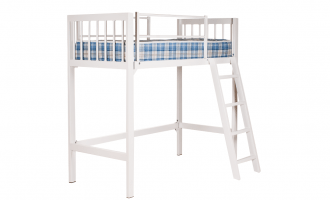 We understand that when your child sleeps on their bunk bed, safety is of the upmost importance. This is why we only use appropriate metal gauges to ensure that the bed is strong enough to safely support both adults and kids. The background of Made To Measure Beds is of the metal fabrication industry, therefore we have a strong understand of the limitation of each metal and weld combination we use.